Welcome to our Crazy 4 Challenges blog. 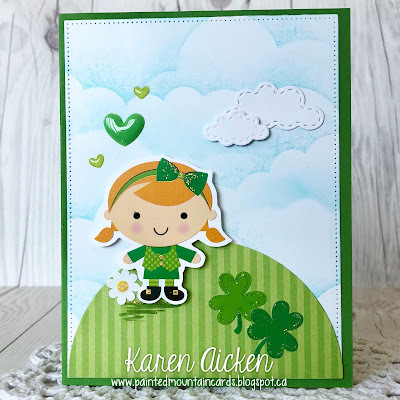 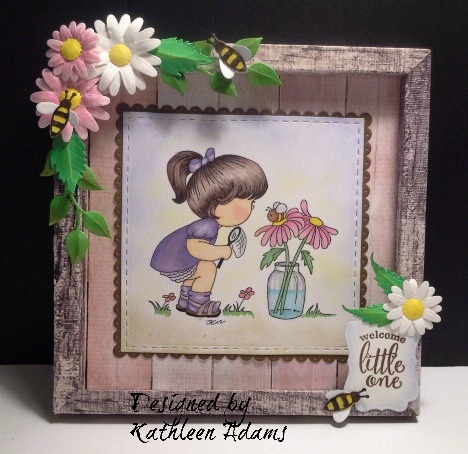 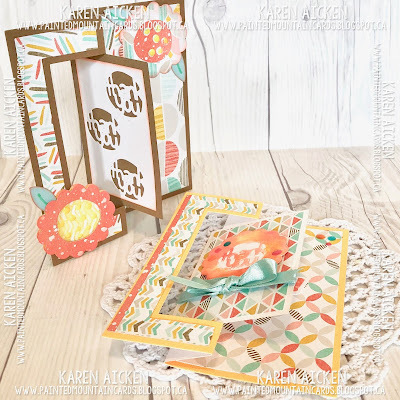 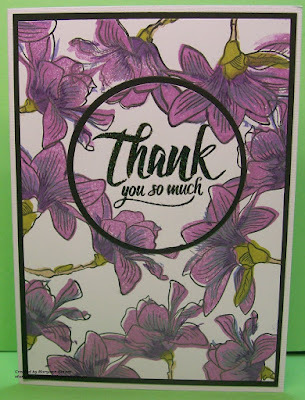 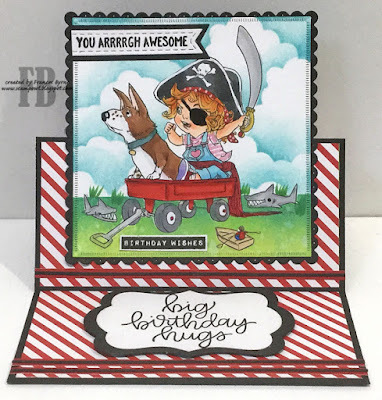 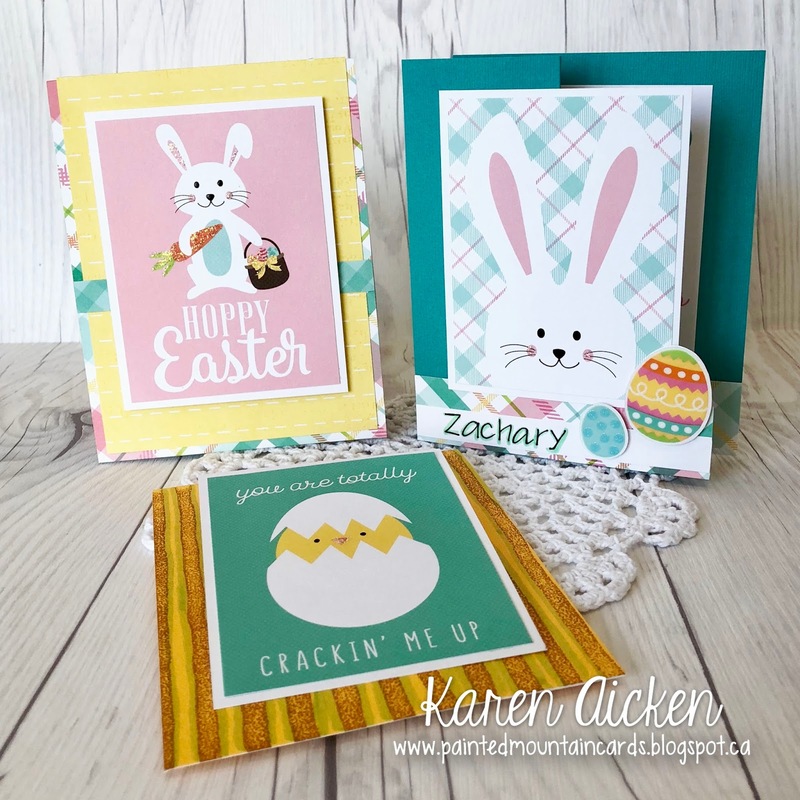 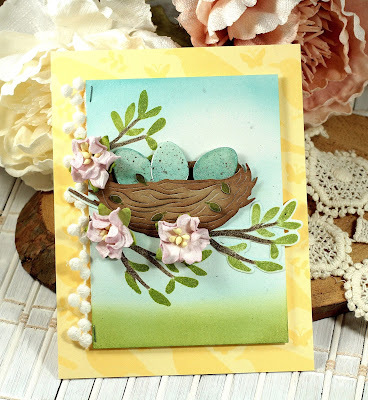 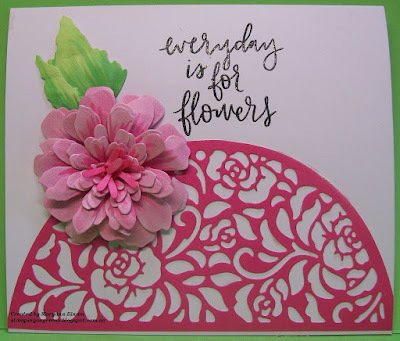 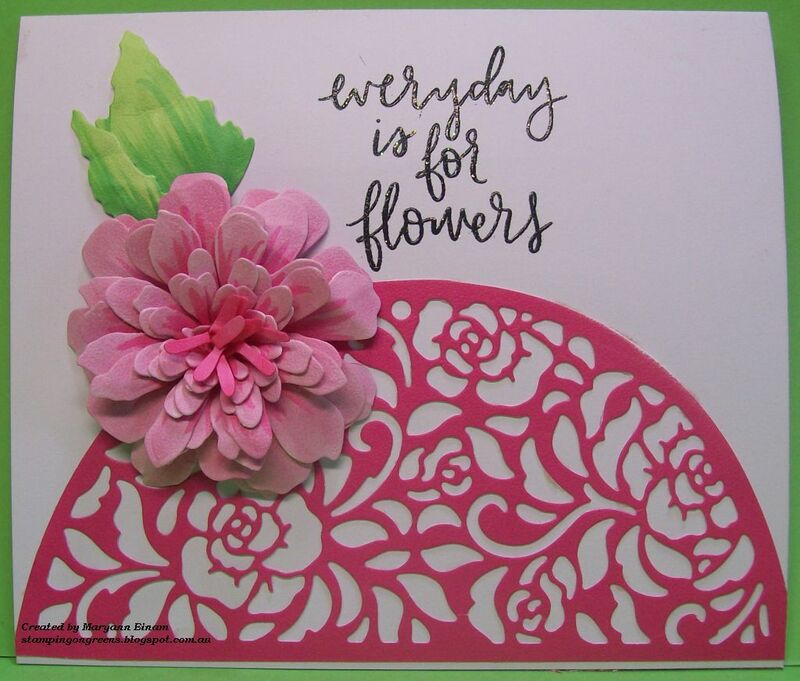 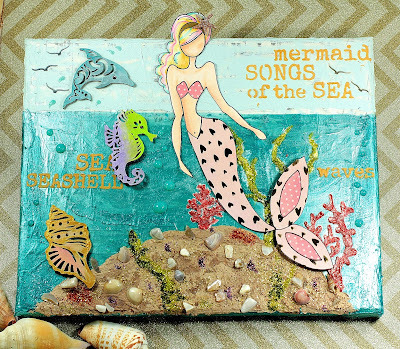 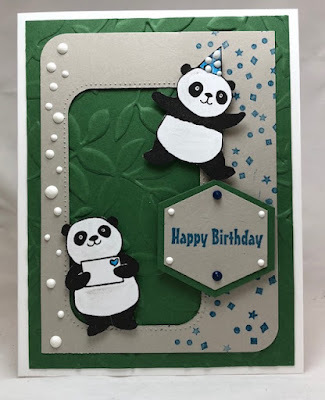 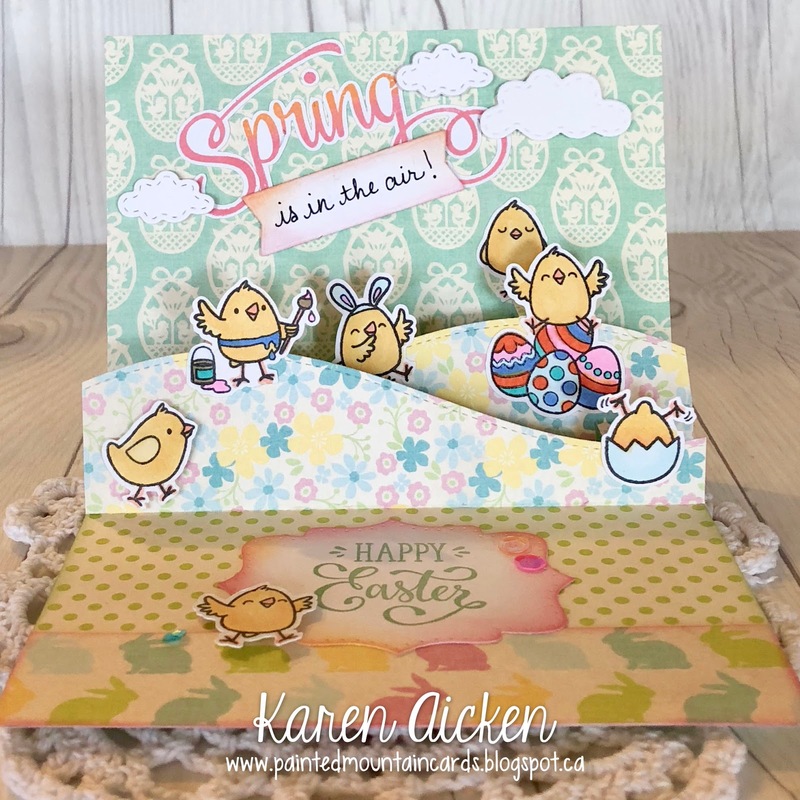 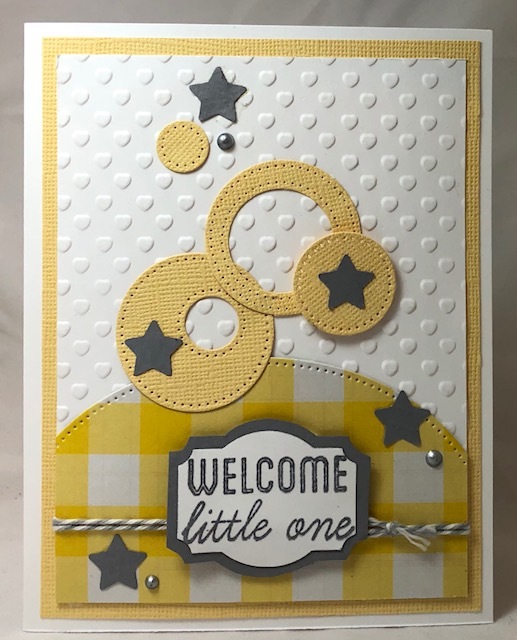 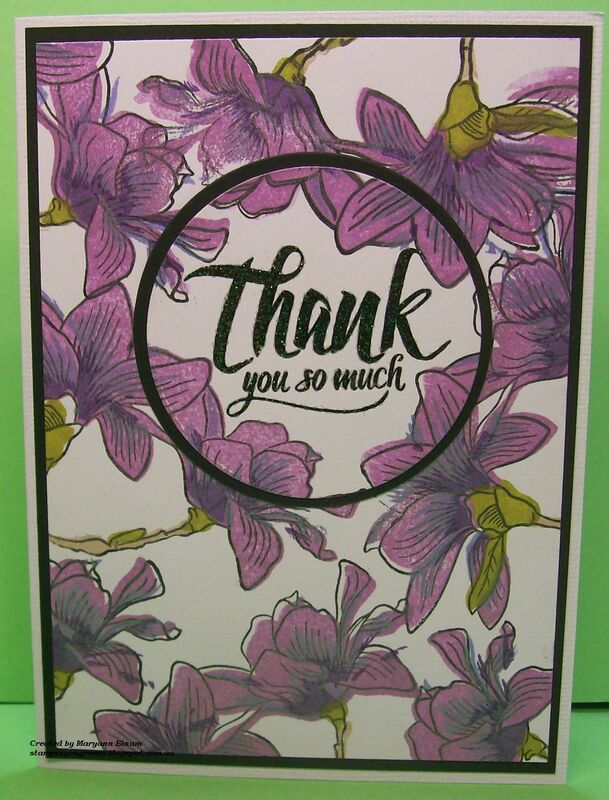 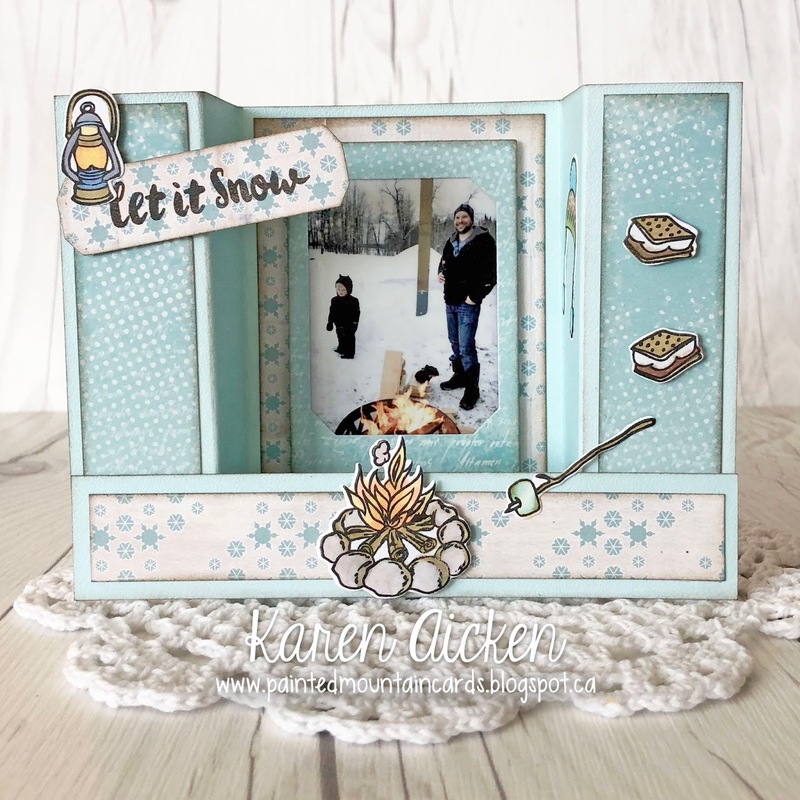 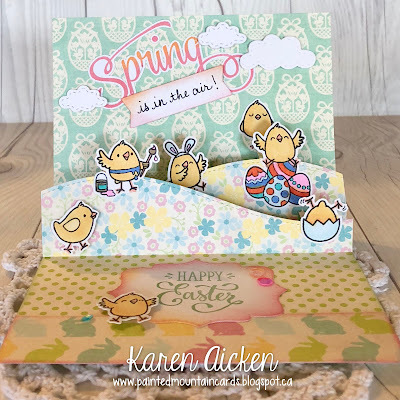 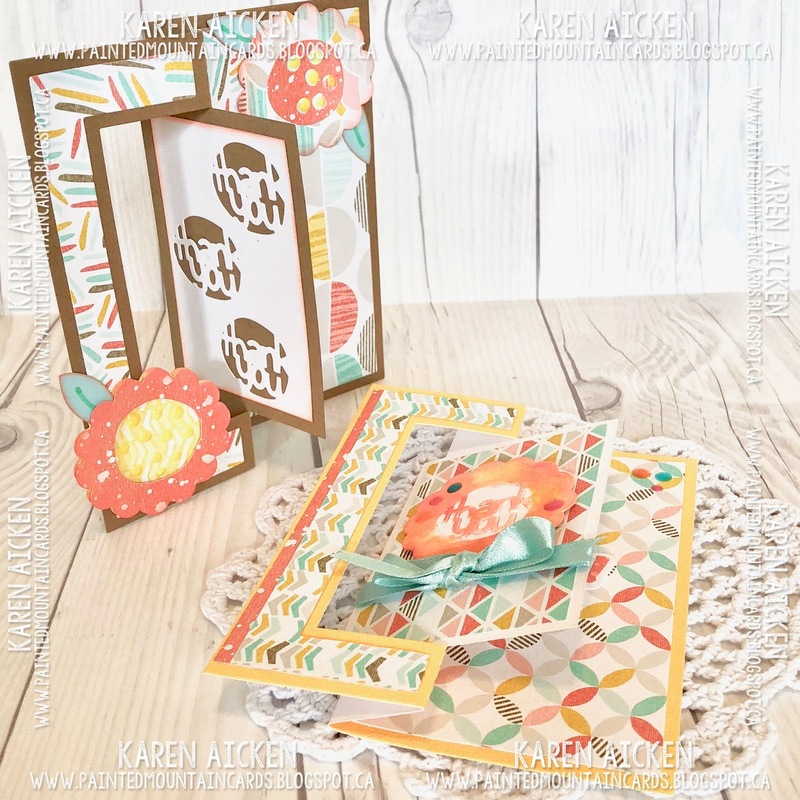 Before we get onto this week's challenge theme we would like to thanks Kristine Reynolds who has been our Guest Designer for the month, I hope you have enjoyed her wonderful creations as much as we have. 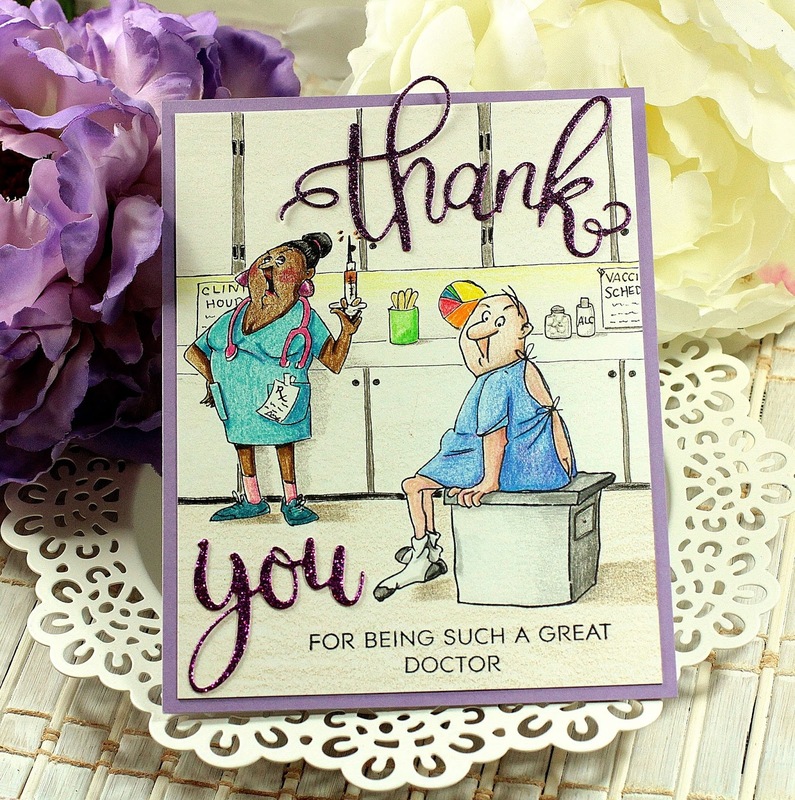 It is National Doctor’s Day - and Bonnie says she has a lot to be thankful for when it comes to Doctors and Nurses. 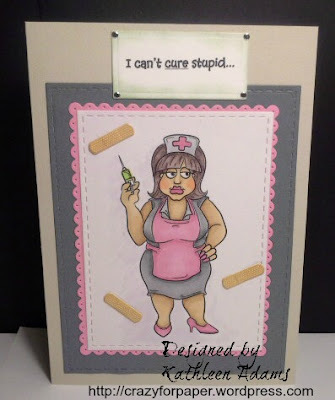 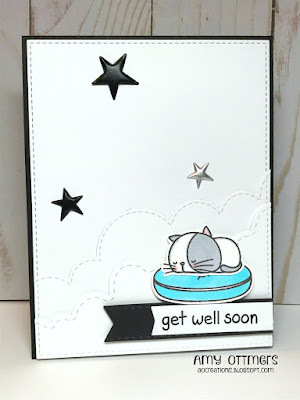 create a "Get Well Card" that features a doctor, nurse or any medical theme. 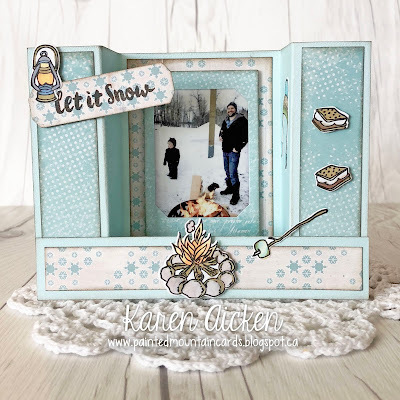 It's time for another challenge with Crazy 4 Challenges. 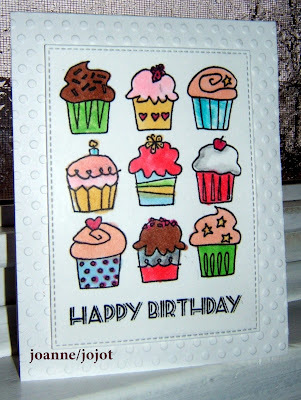 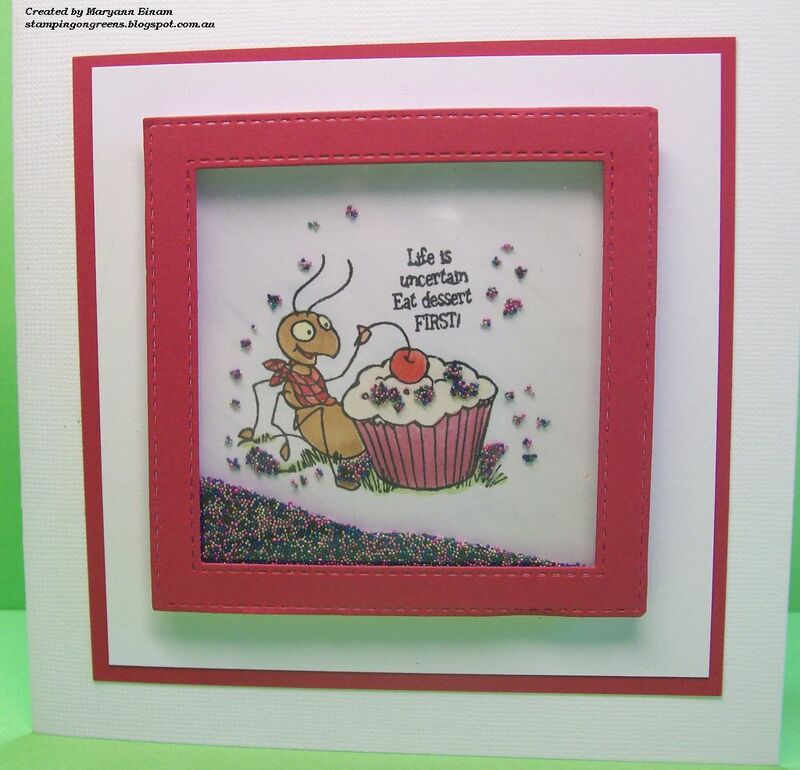 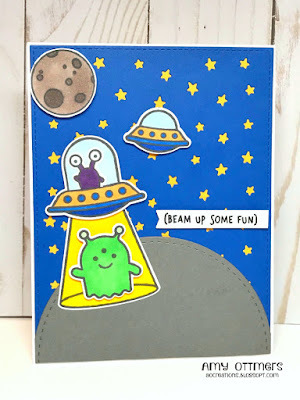 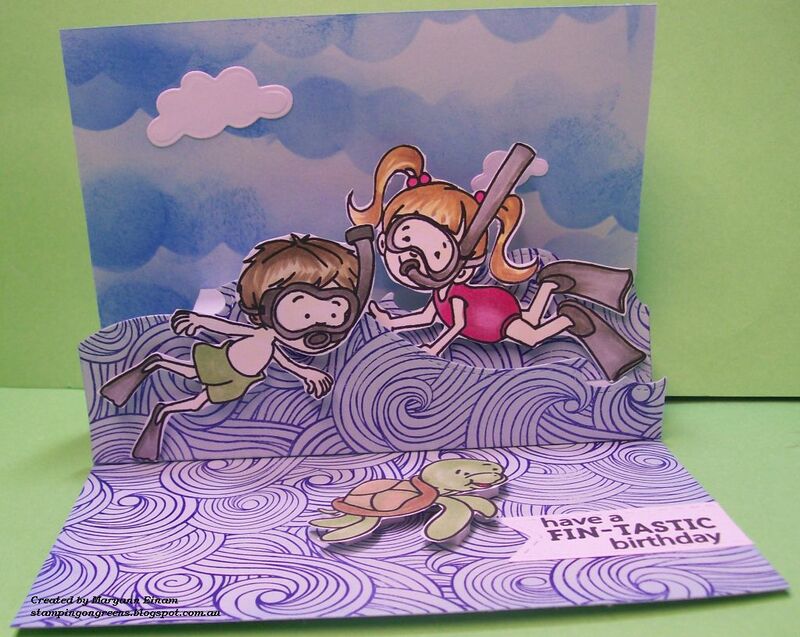 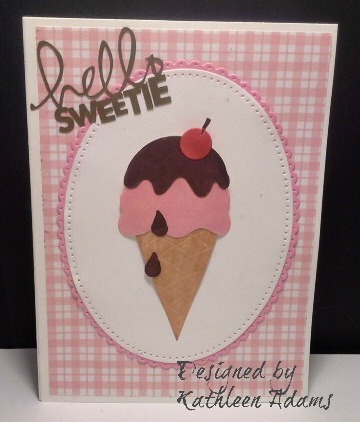 It's cutie patootie challenge for you today - make a card or scrapbook page that has a child theme! Blocks, playground- even a little red wagon if you wish! 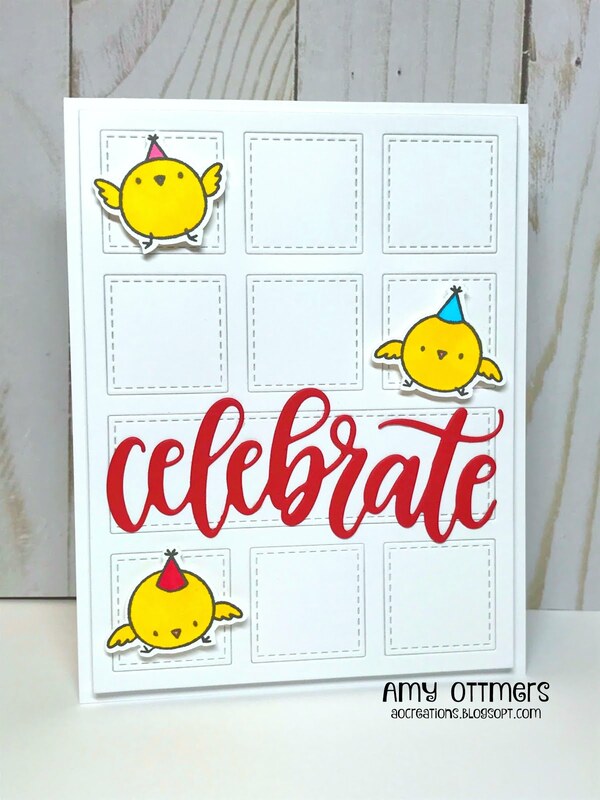 Bonus points if you use baby or children stamps! 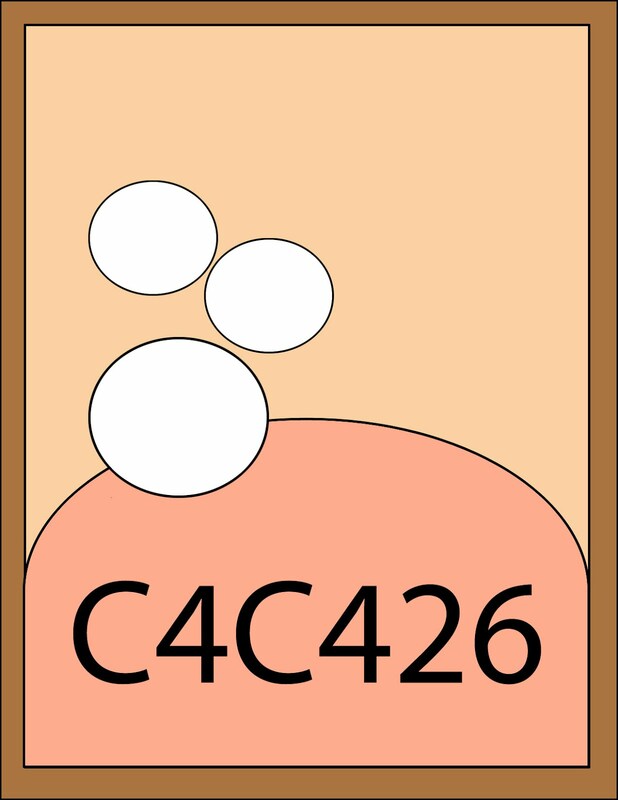 If you decide to play along with us, all you have to do is create a card/project and upload it to your blog and/or to your SCS Gallery using the keyword C4C427. 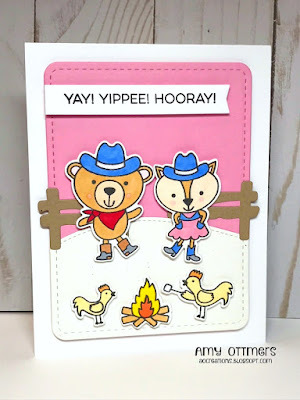 Don't forget to come back here and link it on Inlinkz so that everyone else can see it too. Being the third Saturday of the month it is time for a sketch challenge. 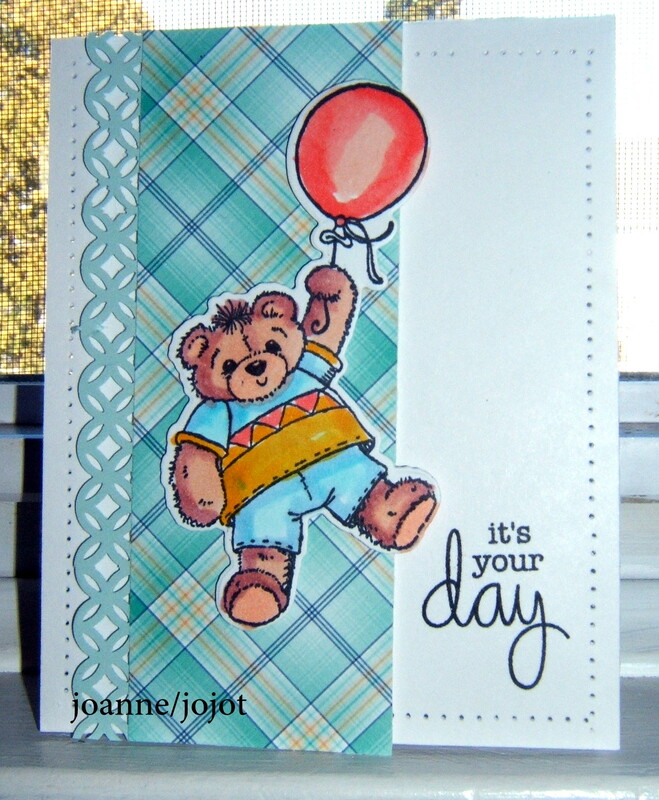 This month Bonnie has given this fun sketch below. 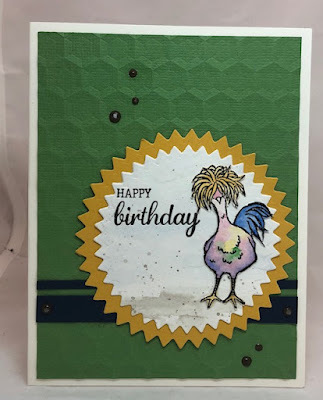 If you decide to play along with us, all you have to do is create a card/project and upload it to your blog and/or to your SCS Gallery using the keyword C4C426. 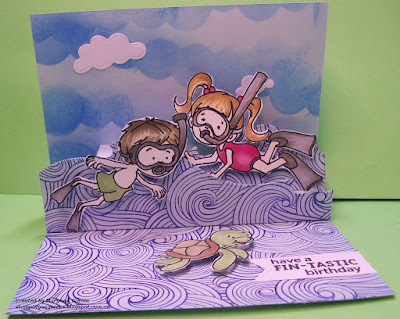 Don't forget to come back here and link it on Inlinkz so that everyone else can see it too. 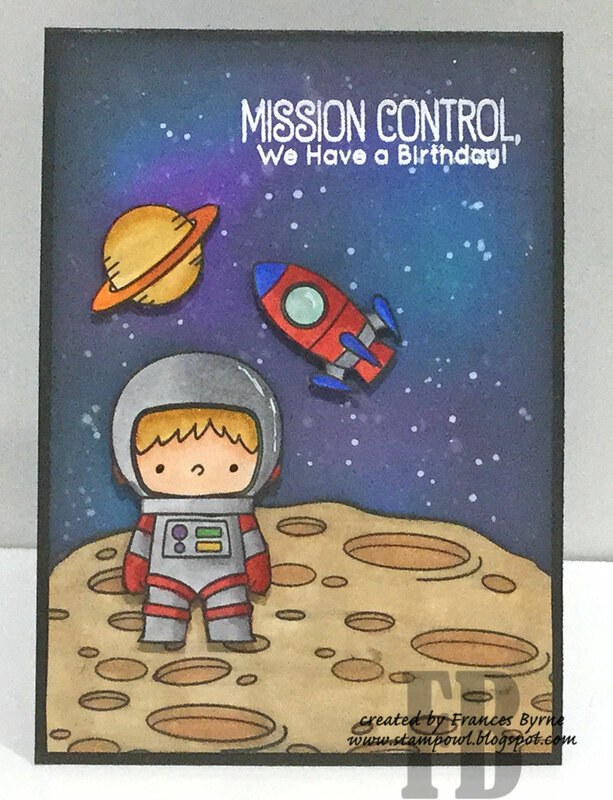 Are you ready for another challenge! 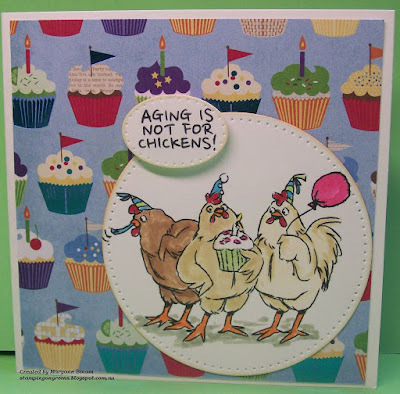 Today is National Poultry Day - a day that is close to my heart since we had egg layers for over 40 years! 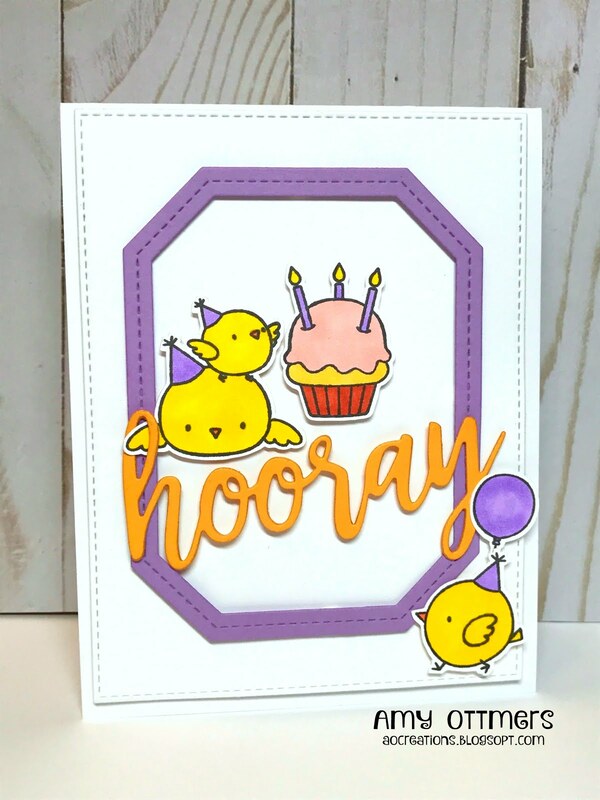 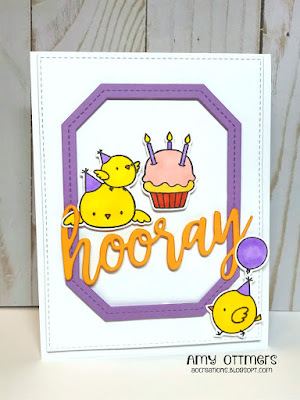 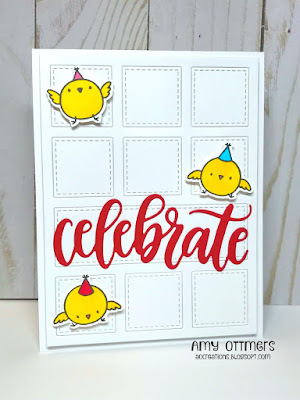 My challenge is to create a chicken card - of course if you don’t have a chicken stamp, you can certainly use any type of fowl - cardinal, robin, flamingo - something with feathers! If you decide to play along with us, all you have to do is create a card/project and upload it to your blog and/or to your SCS Gallery using the keyword C4C425. Don't forget to come back here and link it on Inlinkz so that everyone else can see it too. 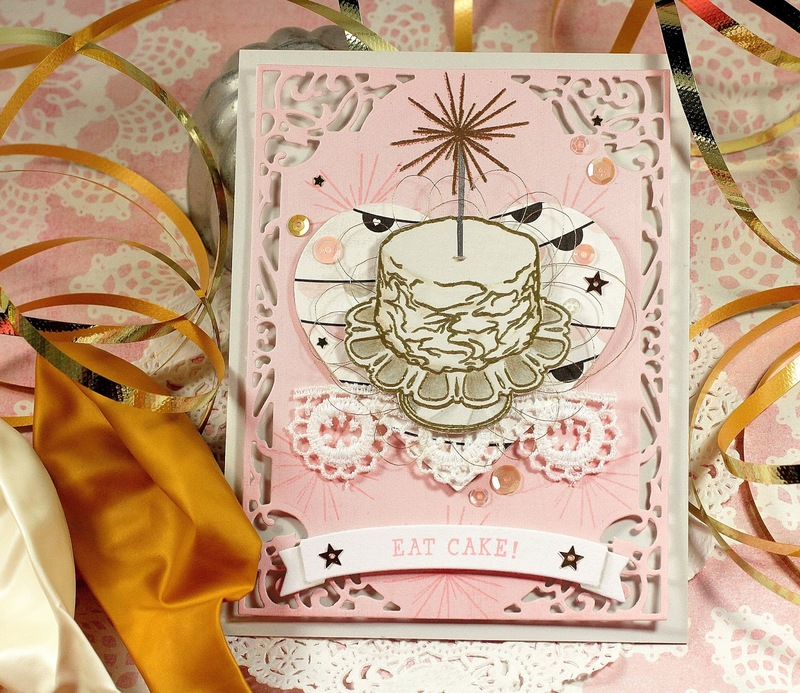 It's a brand new month which means it is time to introduce our new challenge hostess which is Bonnie Sharp. Bonnie is no longer on the Design Team, but before she left she had given us her challenges for the month. 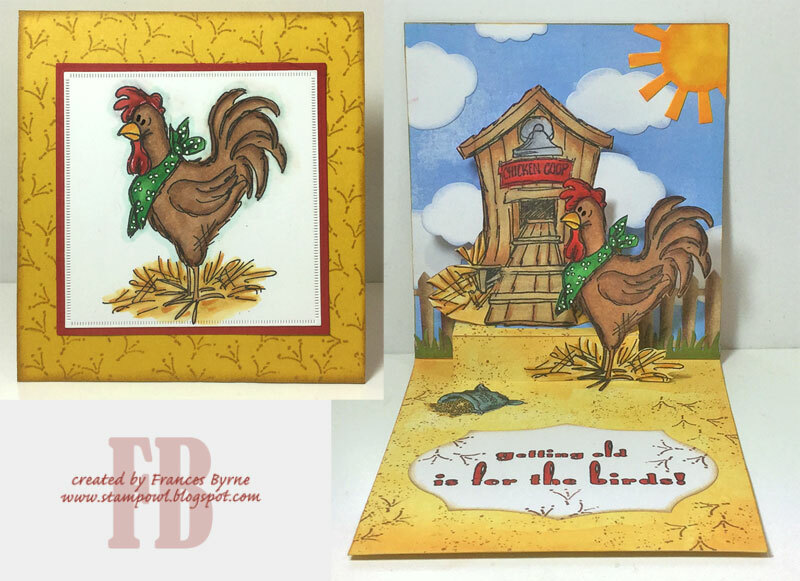 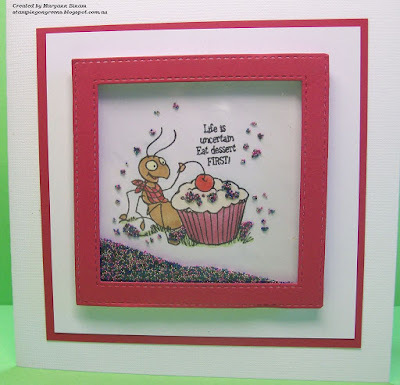 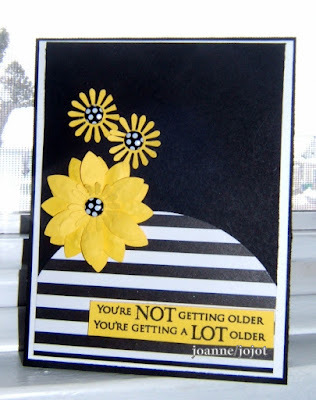 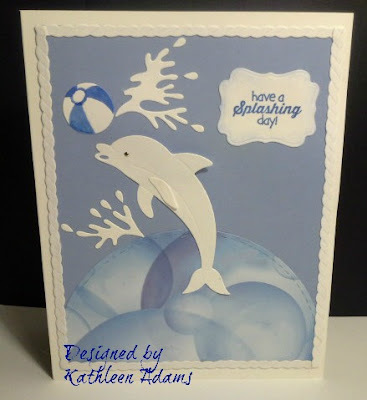 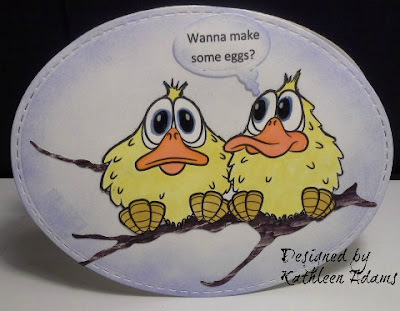 Our Guest Designer for March is Kristine Reynolds, I know you will enjoy seeing her wonderful creations this month. 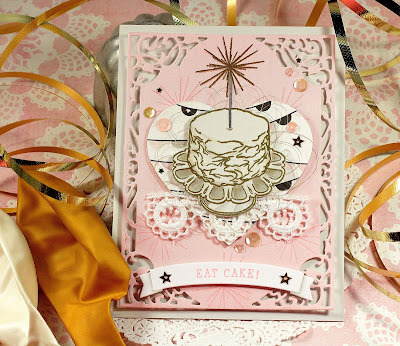 Today is National Banana Cream Pie Day - one of my favourites! 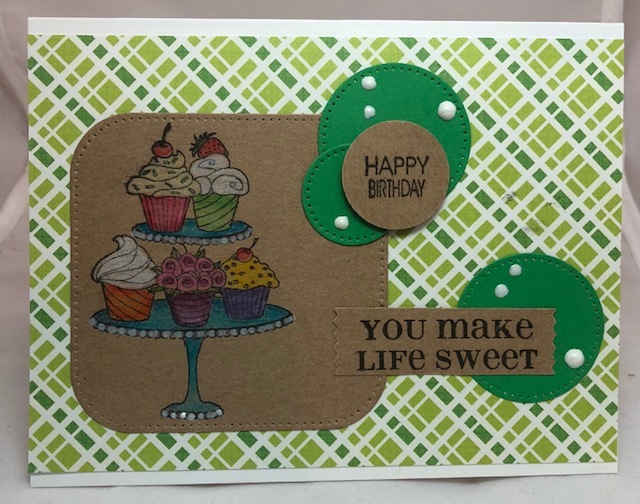 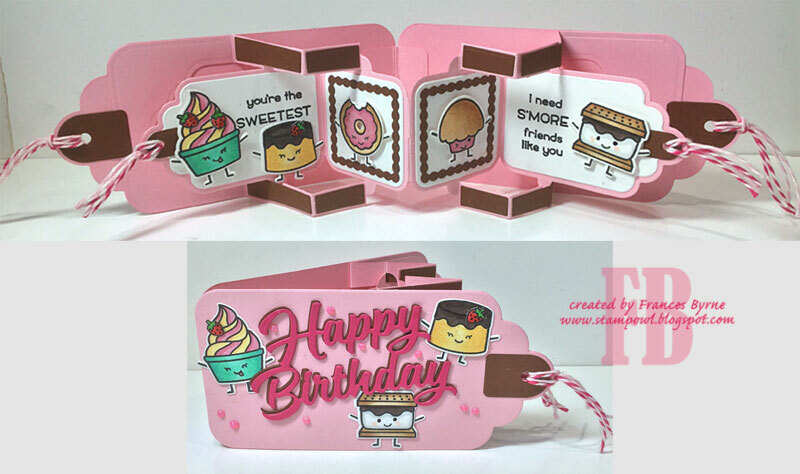 My challenge to you is to create a Dessert card - which can include pie of course, or ice cream, or cookies - anything you consider to be a sweet dessert! 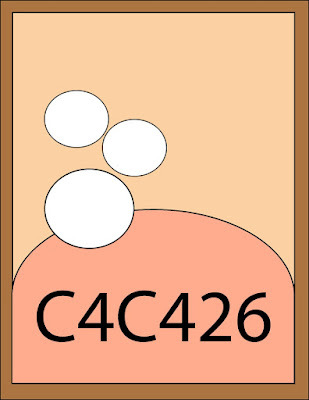 If you decide to play along with us, all you have to do is create a card/project and upload it to your blog and/or to your SCS Gallery using the keyword C4C424. Don't forget to come back here and link it on Inlinkz so that everyone else can see it too.